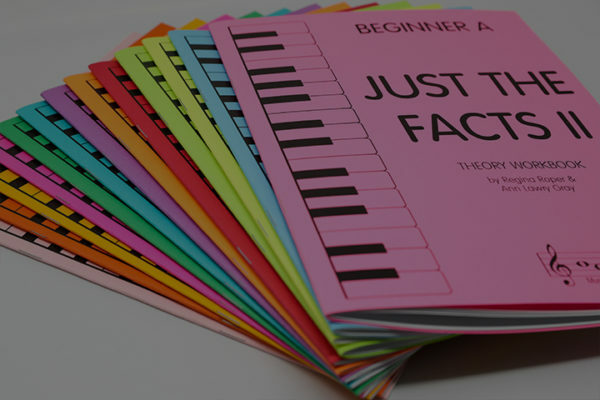 A series of student theory workbooks plus additional teaching aids to supplement and enhance your students' music education. 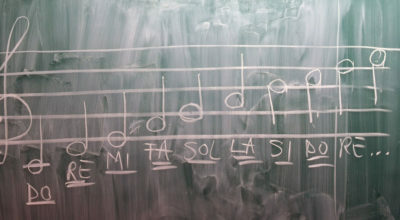 A unique piano theory workbook series, useful as preparation for the Texas State theory test. 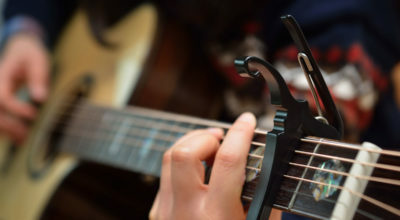 This is the most popular series Nationwide. 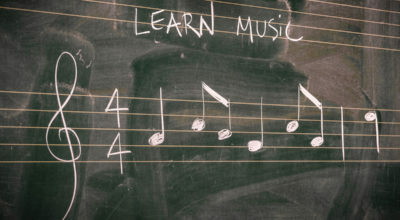 A unique piano theory workbook series, useful as preparation for the Certificate of Merit Keyboard Exam (California). 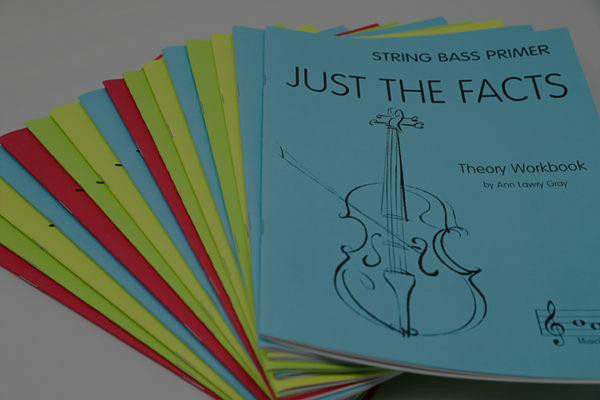 Violin, viola, cello and guitar theory workbooks designed for string players. Over 500,000 copies sold since 1995. 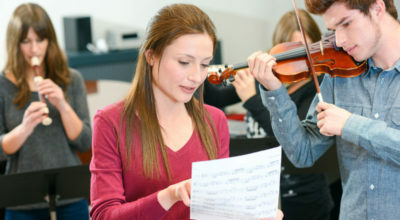 Find out more about the authors Ann Lawry and Regina Roper, who have been involved in teaching and developing music theory coursework since 1968. 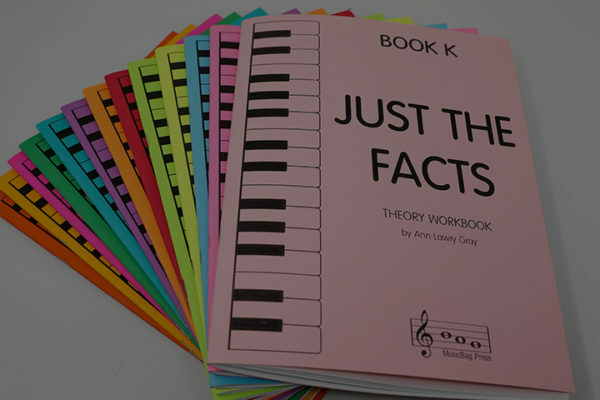 MusicBag Press currently publishes a series of student theory workbooks plus additional teaching aids to supplement and enhance your students' music education.